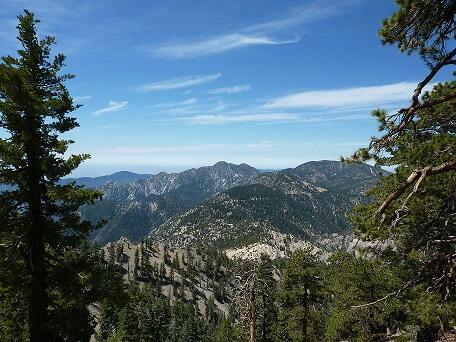 After the long campaign to protect the region, this Friday's designation of the San Gabriel Mountains as a National Monument is a victory for Latinos to celebrate. The monument's designation represents a significant moment in which we can see how effectively our community can engage in protecting public lands -- as well as the ways we enjoy them. Yet Latinos, especially Latino hunters and anglers, would argue that protecting the land by setting it aside and cutting off our recreational and traditional uses would be unsatisfactory to the community. We support these new monuments largely because they not only protect the land and waterways, but also respect continued access for hunting, fishing, camping and hiking -- activities that our communities throughout the Southwest have pursued for generations.